This is a beautiful glass heart. It really is perfect for a decorative piece for your home, it will really make a room light up. 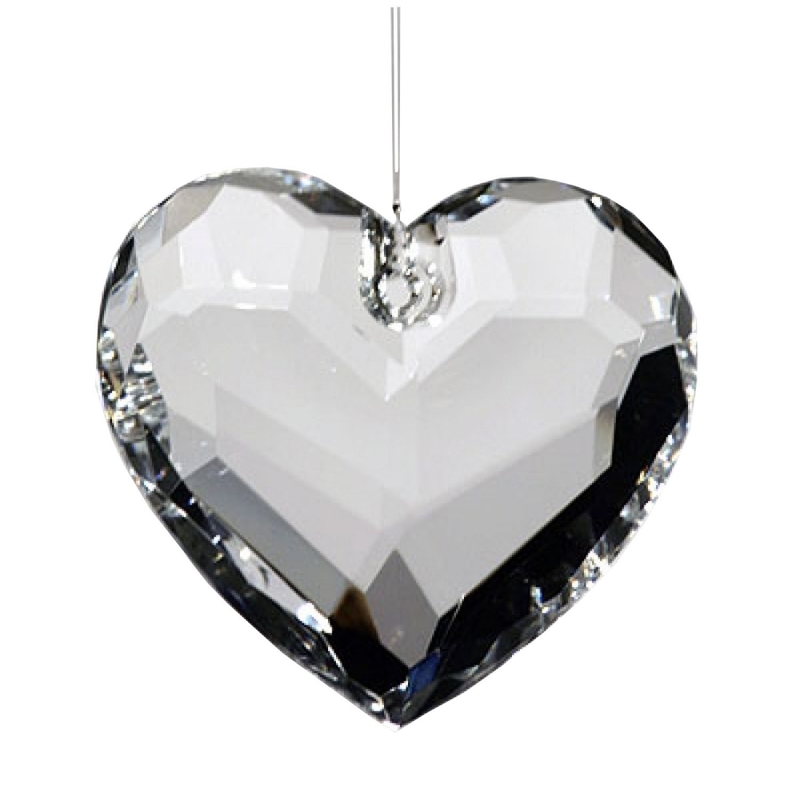 The heart is crystal clear and truly is beautiful.